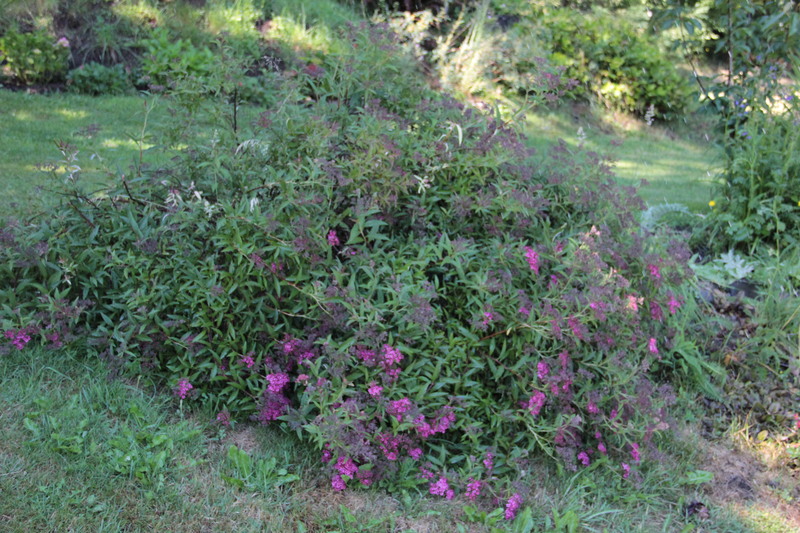 Among the prettiest shrubs in our gardens this summer are the spiraea and weigela. 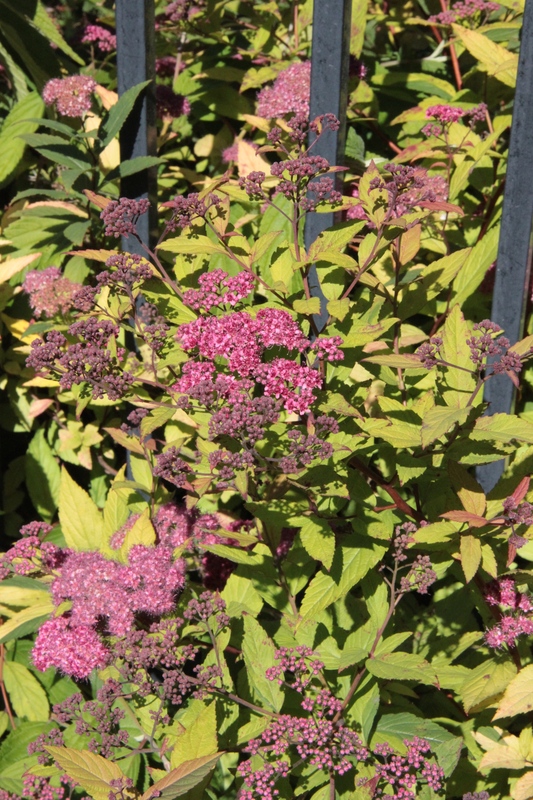 I’ve always enjoyed the contrast between the bright pink blooms of these spiraea and their golden-tinged foliage. 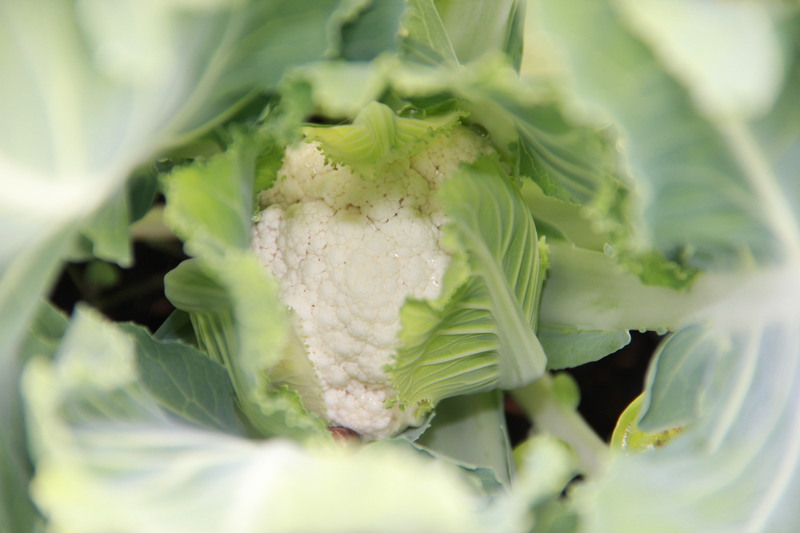 Planted by Coppertop’s original owners, these undoubtedly have ‘Gold-‘ as part of their name. 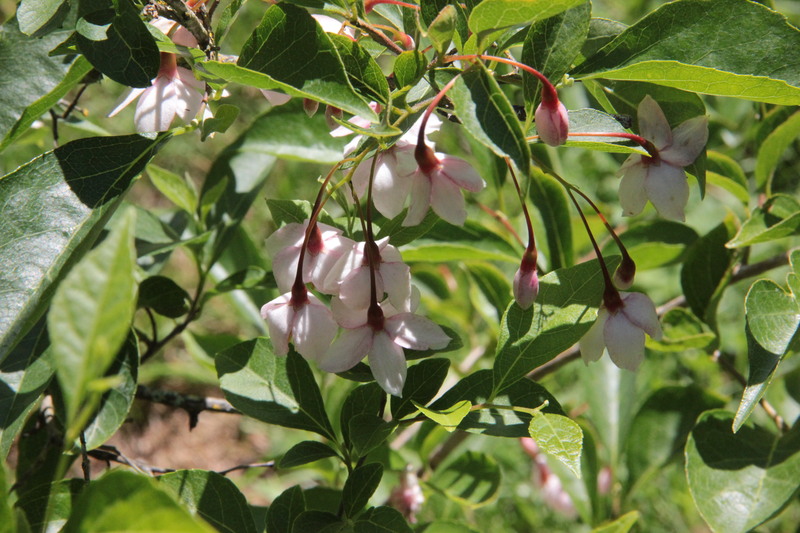 At least half a dozen of these shrubs flourish in the front and back gardens. 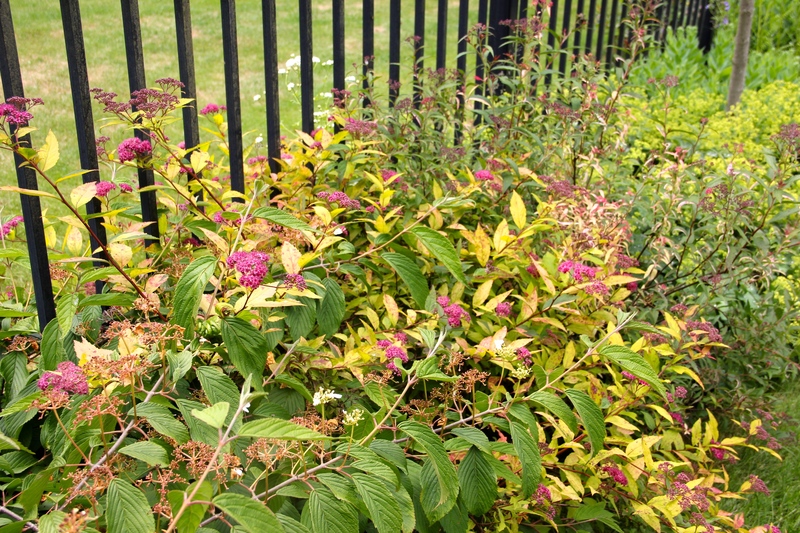 Other spiraea here already bloomed white, including the bridal wreath variety. 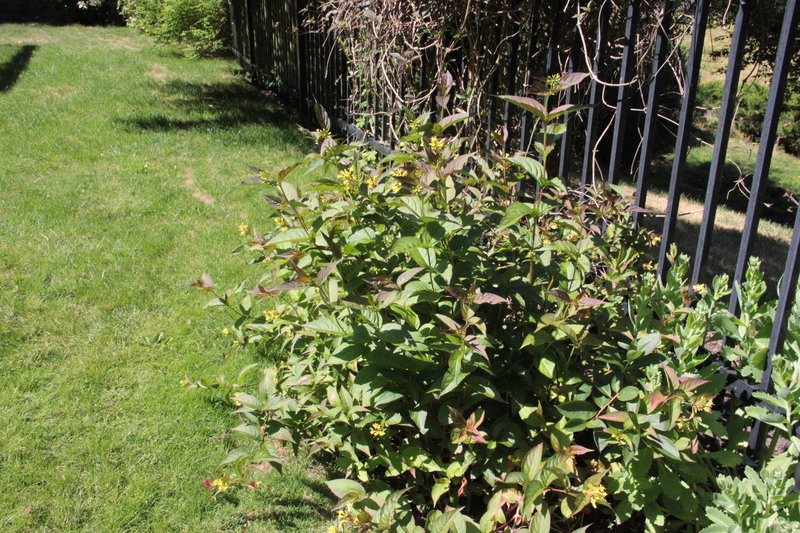 Now a beautiful 6-foot wide deep green spiraea with fuchsia flowers is beginning its bloom period. 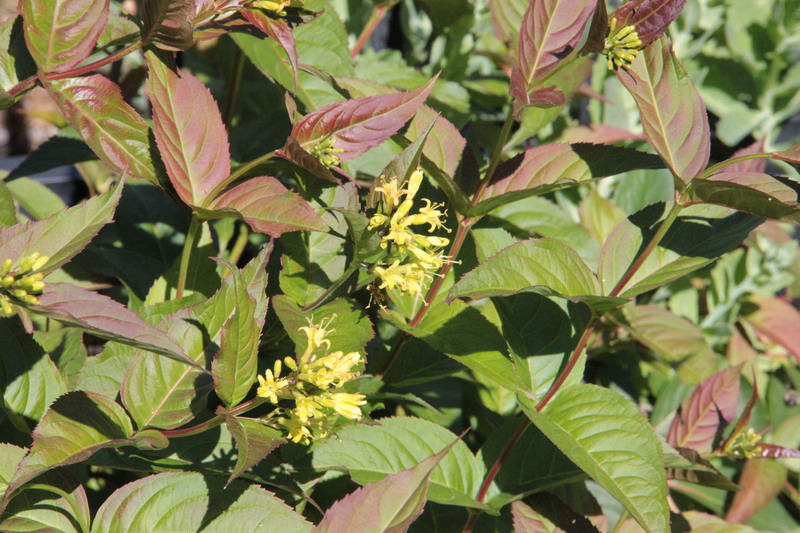 With consistent deadheading, this hardy deciduous shrub may extend blooming until frost. Next year I’ll give this beauty a hard pruning to both contain and renew it. 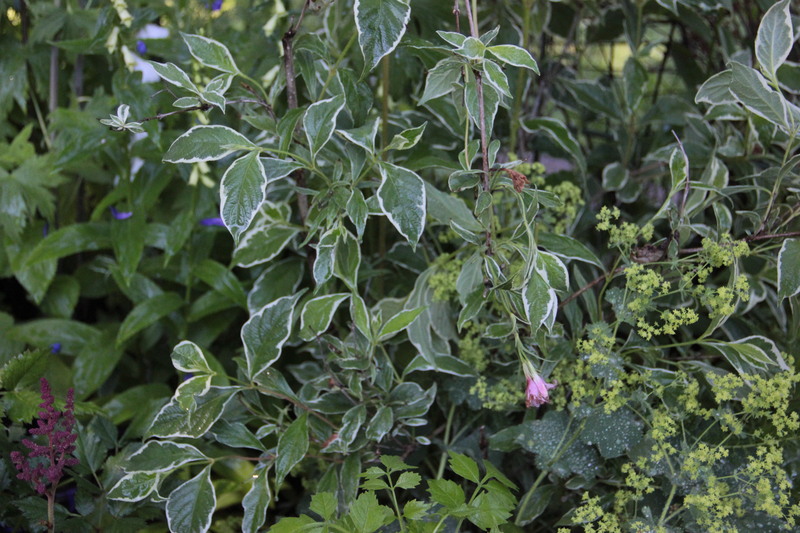 I’ve identified what I think are a few weigela at Coppertop: a variegated in the perennial beds alongside lady’s mantle and astilbe, one pale pink near the trio of birdhouses, and one possibility with red-tinged leaves and yellow blooms outside the ground floor of our home. 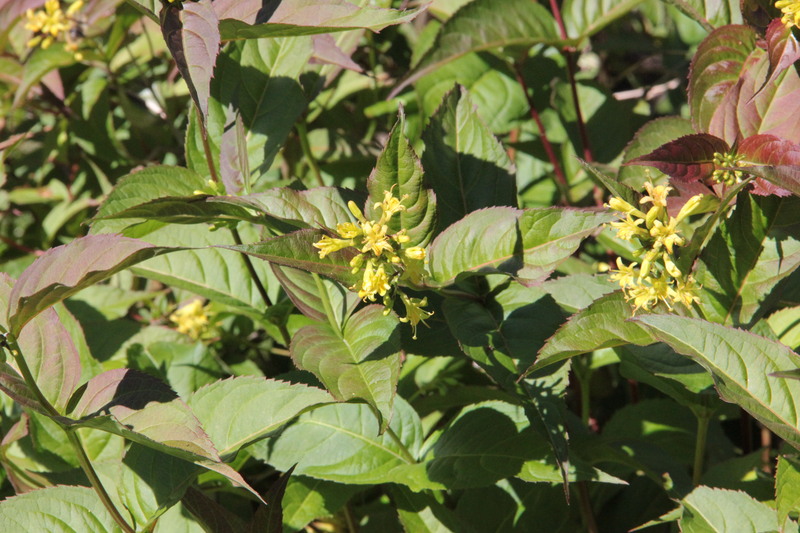 The shrub with yellow blooms may indeed be a weigela, but it remains a big question mark. 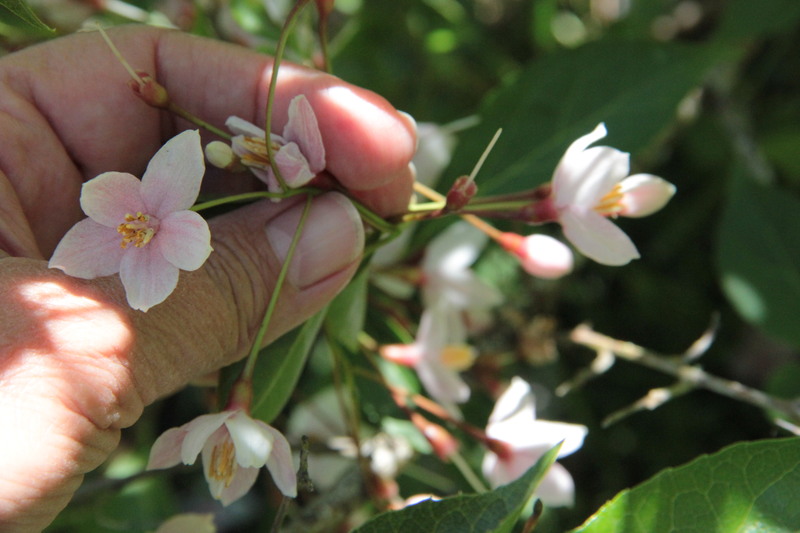 The closest I’ve come to it in my research is a variety called ‘Canary’, but I’ve yet to read about the red-tinged foliage. I’d appreciate any help readers might provide! 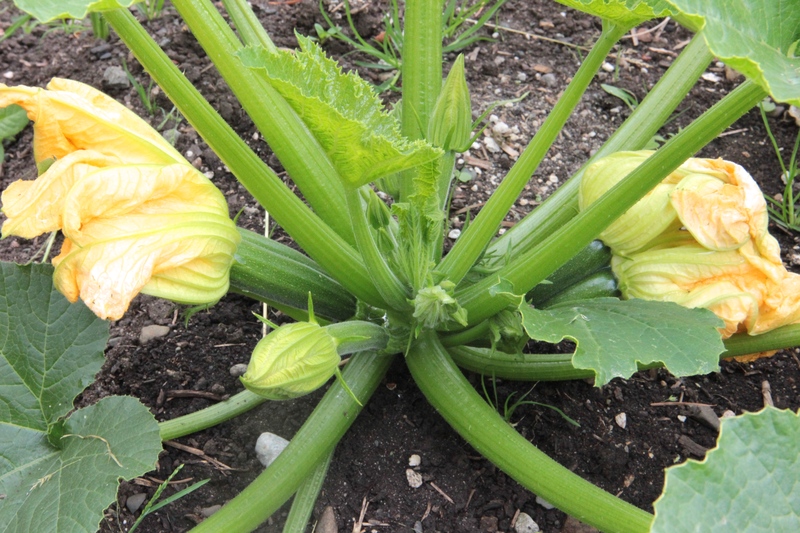 In unrelated veggie news, both the zucchini and the cauliflower are young, tender, and rapidly approaching harvest. Yum. 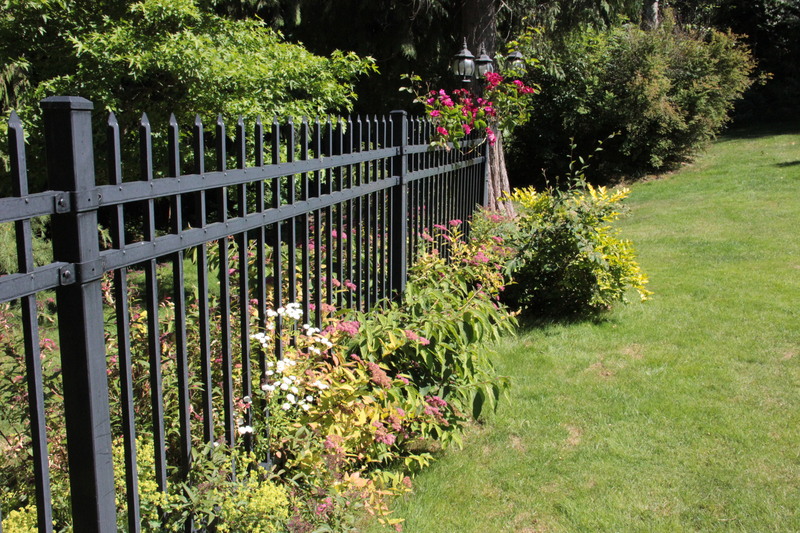 This entry was tagged cauliflower, gardening, Olympic Peninsula, spiraea, spirea, weigela, Western Washington, yellow flowering weigela, zucchini. Bookmark the permalink.